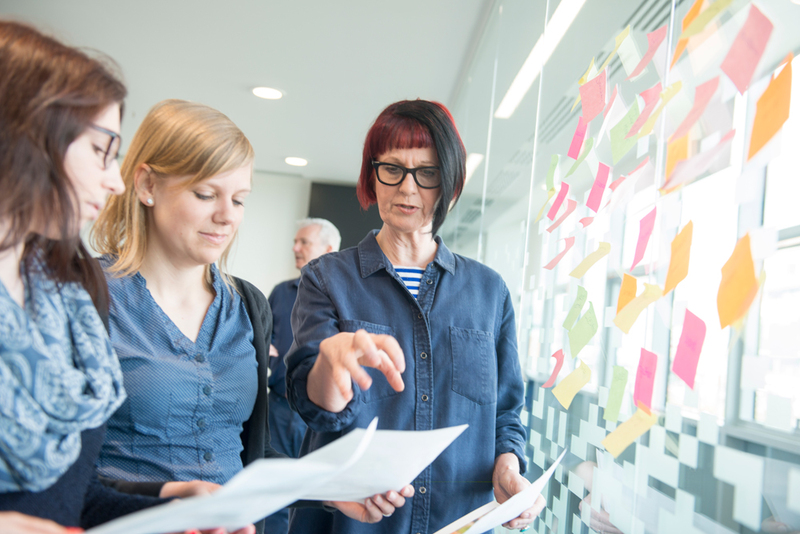 What’s the secret to managing a diverse workforce with team members from multiple generations? Cross generational management might be simpler than you thought. It seems every generation wants different things from their workplaces so many managers find themselves asking how to manage a team that consists of people from multiple generations. It is widely accepted that older generations value job security, clear direction and regular pay. As time has gone on, younger generations have focused more on meaning, connection and happiness as factors they are looking for from work. The question is, does each generation really want such different things? Nowadays factors such as technology and a global economy mean that many people work much more than 40 hours per week. With work taking up more hours of our week, surely it’s justified to want meaning, connection and happiness? Rising living costs also mean that people are spending at least one third of their income on rent or mortgages whilst wage rises aren’t necessarily keeping up. They are often forced to move further out of the city, away from their jobs which means having to spend more time travelling each day. Again, with more time going into what we do for work, surely it’s justified to want to enjoy the work that we do and get a sense of meaning and fulfilment from it. It’s very intriguing to speculate on the differences between one generation and the next, but when we’re managing a diverse team, what should we really be focusing on? Instead of the differences, consider looking for the intrinsic motivators that connect people. Data from McKinsey & Company shows, when employees are intrinsically motivated, they are 32% more committed and 46% more satisfied with their job and perform 16% better. As we move into the next generation of leadership, it is clear that the authoritarian approach is not as effective as being a motivating and people focused leader. What does this entail? Rasmus Hougaard’s book “The Mind of the Leader” suggests being personal, self-aware, selfless and compassionate. If a family member or close friend worked here and were impacted by this decision, would they appreciate it? How would I feel about their response? Do I want other people to emulate my behaviour? Am I being a good role model? What is motivating me to make this decision? Who benefits from it? Who suffers from it? Is it fair? Am I acting in my own best interest at the expense of others? How can I help this person have a better day? Am I happy with my decisions? Do I sleep well at night? Being a kind, considerate person doesn’t mean you should become a doormat, it just means you can engage people in different ways rather than bulldozing them with your decisions and behaviours. Of course there will be times when you have to make tough decisions that will negatively impact others. By consistently engaging in open, honest and sometimes challenging dialogue, you can help your team respect and understand your decisions at these times. 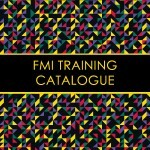 If you or leaders in your organisation want to improve leadership capabilities contact FMI about our range of learning and development options.